Casey is our CTO and is responsible for the development and project management efforts of the thera-LINK platform. Casey’s background includes experience in managing web development teams, building cloud infrastructure, and being an all around awesome guy. 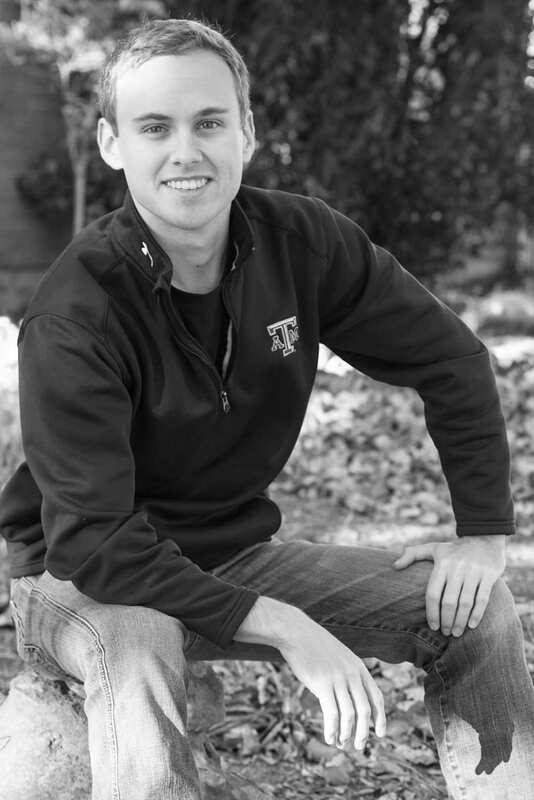 Casey graduated with a Bachelor’s in Technology Management with a minor in Business from Texas A&M University. Whoop!